@Atomic Wii Man Look at the last screenshot. They're in the background. 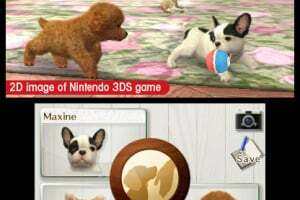 Miis, Dogs, AND Cats on the 3DS? Cuteness overload! Yay cats! I love Kitty Cats! Wow this game will be kinda fun. (KINDA?) This will be fun. 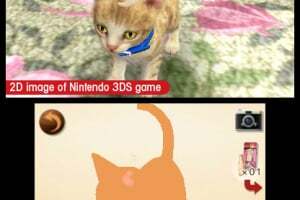 It has cats and more features. OH MY GOD!!!!!! MY PRAYERS HAVE BEEN ANSWERED!!!!! 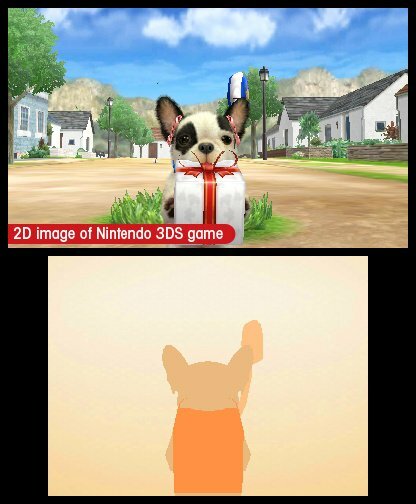 A NEW NINTENDOGS!!!!!!!!!!! 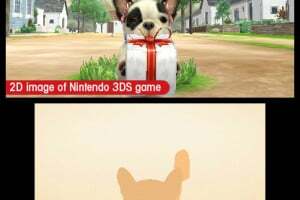 I HOPE I'LL FALL IN LOVE WITH THIS LIKE I DID NINTENDOGS: BEST FRIENDS!!!!!!!!!! AHHHHHHH!!!!!!! I CAN'T WAIT MUCH LONGER!!!!!!!! My sisters will ambush this. 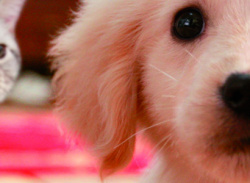 LOVE Puppies, they do. I WANT THIS GAME SO MUCH!!!!!! Who wants to guess this is set on wuhu island? |sf>I skipped out of the first series, since it was just dogs, but I'm going to keep an eye on this one. I'd like to know whether the cats are just window dressing or if you can raise just the cats (without bothering with the dogs). Wii Party has board game island. 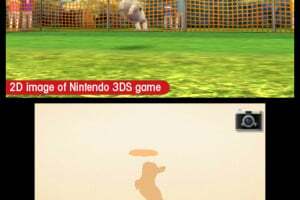 But it looks wiki wuhu island to me. OMG! there are miis too? 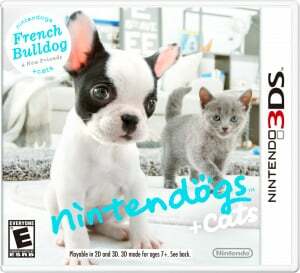 I will probably pick this one up as I love cats and my fiance loves dogs; she had fun with the first one. 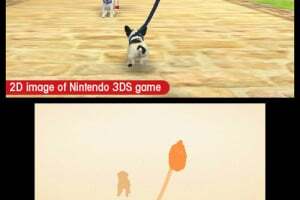 Nintendogs + Cats will be my title of choice! I'm soooo looking forward to it! 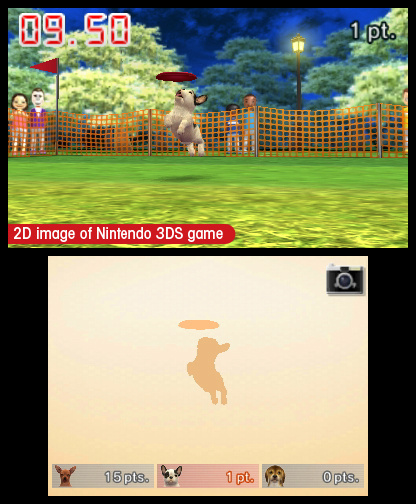 It would be even better if you can somehow "import" a puppy from the original Nintendogs. I still care so much about my first puppy that I got 5 years ago, a very sweet Shih-Tzu. 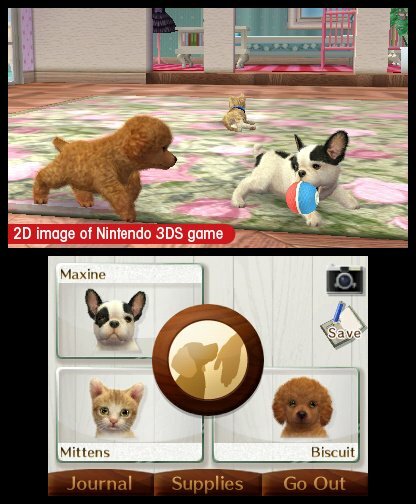 I enjoyed the first Nintendogs game, but that was years ago on the NDS, now a Nintendogs + Cats + MIIS???? Awesome! 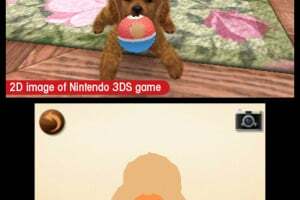 I just hope this game has alot of features and things to do, unlike the other Nintendogs. 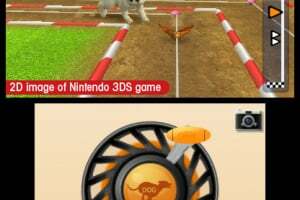 nintendogs was my first game on ds. now i have 40 games. 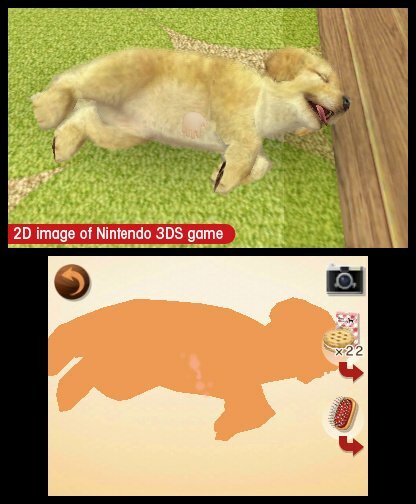 Not saying that Nintendogs is a bad game but youll get bored of it after some time. Like really bored that youll probably wont come back to it. So Ill think hard about this one.. omg!!! i have been waiting for a nintendcats but instead it dogs and cats!!!! wow! so what dogs are with each version. poodle + ? 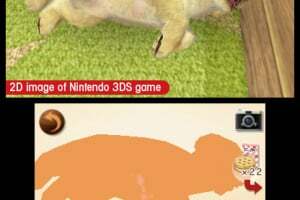 golden retrever+? bull dog + ? does anyone know??? Just imagine. The dogs pop out of the screen and lick you or whatever. That is so freeking cool! @ Atomic Wii Man You have a Wii so, you know what's a Mii right? @ Leonidas Are you greek? This is going to be Launch Title(s), I wonder why they took so long. 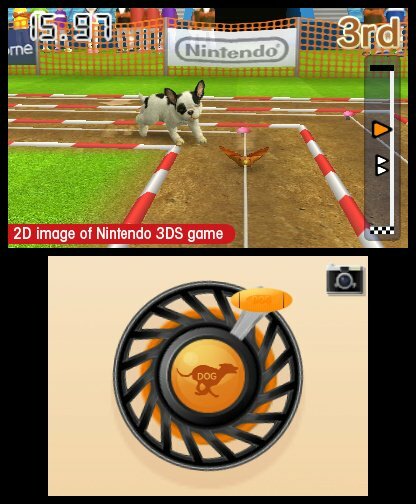 I remember when I first played Nintendogs. It was so fun. Then after I stopped playing and got back to it, my dogs were in horrible condition. They were starving, parched, and filthy. That's what the game said at least. I want to have a cute Shih-Tzu puppy! My Husky Sammy is my profile pic! I love this game it is so cute! I wish they had more breeds of cats to start out...you can only have 3 so far in my experience, but I just got the game. Do you unlock more cat breeds later? I just LOVE my german shepered named Czarny (It's pronounced Charny it's a polish word that mean black because he is mostly black) I really like the pedometer a lot i use it after i get my coins for the day. I think it's a great game, for boys and girls. 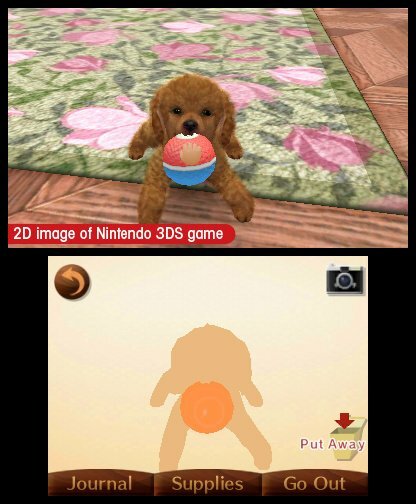 Try different AR cards in the AR camera for ubber cuteness! How do you get cats? 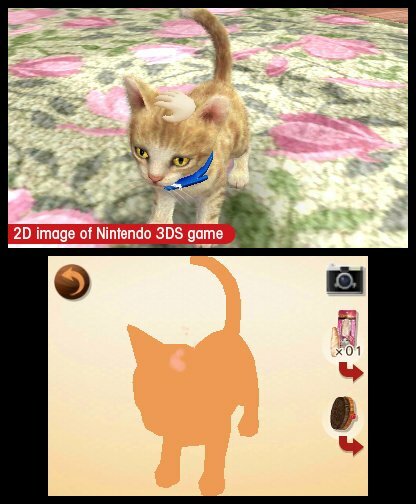 I just LOVE Nintendogs + cats. First i had the regular one, but this version is WAY better! I highly recommend it! 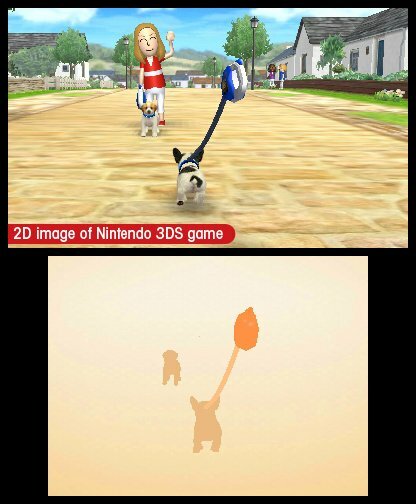 @Justaguest- This Nintendogs is so much better. Instead of waiting 30 minutes to walk, you walk whenever you want, you can do up to 6 competitions per day, you can get kittens (Duh! ), and so much more! This one will keep you playing! @singie1- The only difference between the versions is that you start out with different breeds. You will soon unlock ALL breeds, so that means each version has all the breeds, but you just unlock them in different orders.